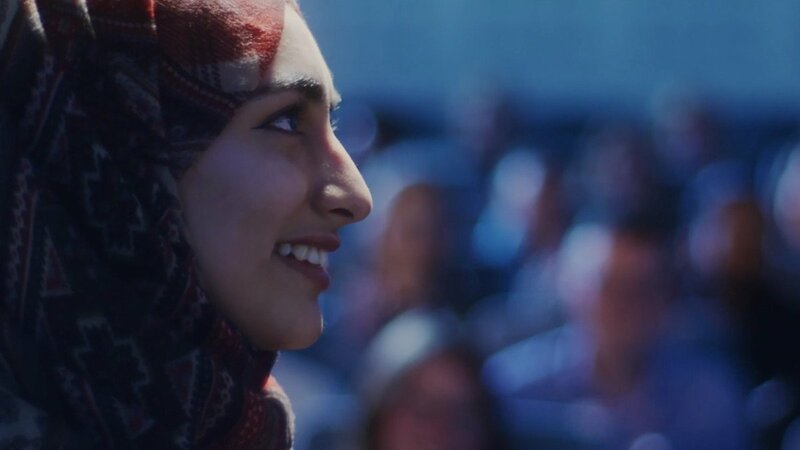 TINKER TAYLOR produced a beautiful short film to promote the internationally renowned Aston Business School MBA. The triple-accredited Aston Business School, commissioned TINKER TAYLOR to promote the highly prestigious, MBA programme to potential UK and international students. The brief was to highlight the many benefits of studying at Aston Business School, whilst portraying Birmingham to international students as the dynamic, multicultural, pioneering, innovative city that it is. To be able to drive a large-scale digital marketing campaign, the films needed to be powerful, bold and influential. They had to evoke determination, aspiration and motivation. The aim of the film was to inspire the viewer on an emotive level, to encourage businessmen and women to realise their own ambition, and to make them want to study at Aston Business School. The short film’s narrative comes from telephone interviews with a number of current students and alumni, from the UK and abroad. The script was written from the students’ own words. We then recorded five of the students and seamlessly threaded the words together in the edit. We were then able to storyboard the visuals to truly enhance the narrative, rather than simply ‘picking up cut aways’. The film was released on a number of social media platforms, with the hashtag #MyAstonMBA. It has been used at events, and our client is considering a ‘short cut’ of 30 seconds for local cinema release.